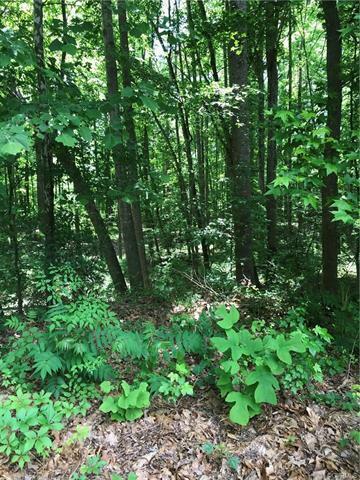 201 Walton Park Lane, Midlothian, VA 23114 (#1819061) :: Abbitt Realty Co. This lot is currently zoned A but may be rezoned to commercial. 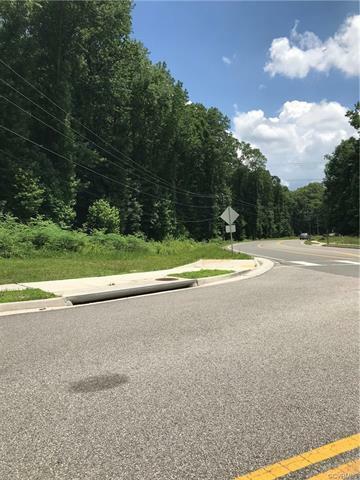 This 1.4 acre parcel has commercial potential and may be purchased alone or together with 209 Walton Park Lane for just shy of 3 acres. Will support C1 and C2 as well multi unit housing, office space, personal services, light housing. Agent is related to the seller.